SEOUL, Dec. 6 (Yonhap) -- Jeon Hong-seop, 68, still remembers an old story that his grandmother told him when he was young about his family's desperate escape from their hometown in Asan, South Chungcheong Province. It was in the midst of the January Fourth Retreat during the blisteringly cold winter of 1951, some six months after the Korean War broke out, when the Chinese forces achieved a major victory at the Battle of Chongchon River, forcing civilians in Seoul and surrounding areas to evacuate en masse. Only three months old at that time, he was placed between winter blankets on the A-frame wooden carrier that his father carried on his back as his family joined the throng of fleeing villagers. 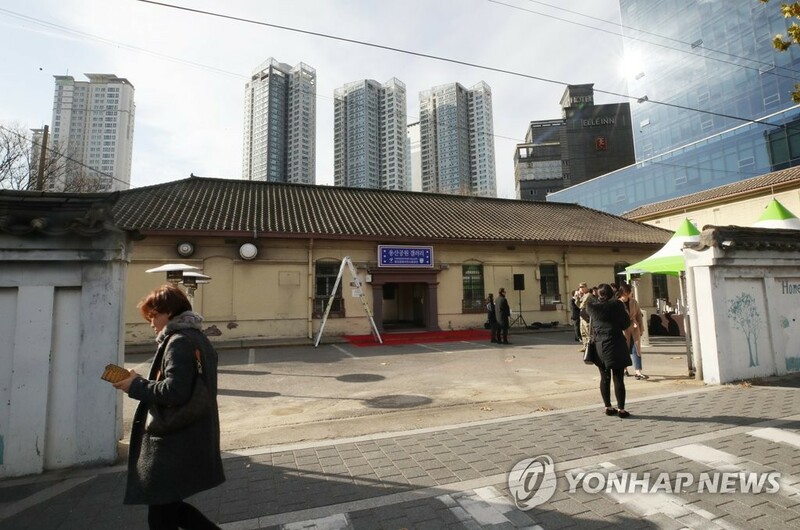 "It was a miracle that I survived the cold at that time and lived through the hardship to this date," Jeon, a retired teacher, told Yonhap News Agency while watching old video footage about the Korean War at Yongsan Park Gallery in central Seoul on Friday. 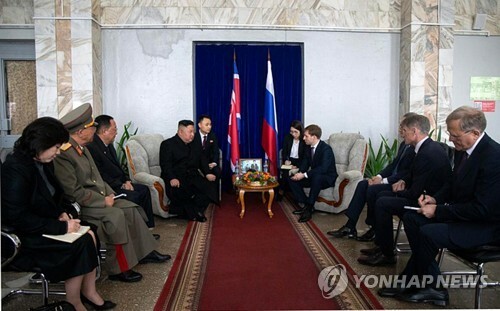 The gallery opened to the public on that day, a symbolic event that turned a page of modern Korean history inseparably tied to the country's strong alliance with the United States. The historic building was constructed around the year 1908 to be used for an office of the Japanese military. 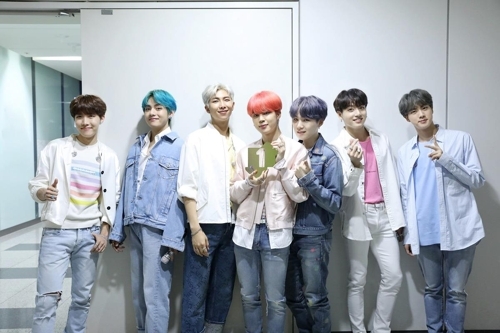 It later housed the United Service Organization (USO), which provided entertainment to U.S. military service members and their families, until it moved to Pyeongtaek, some 70 kilometers south of Seoul, in August. 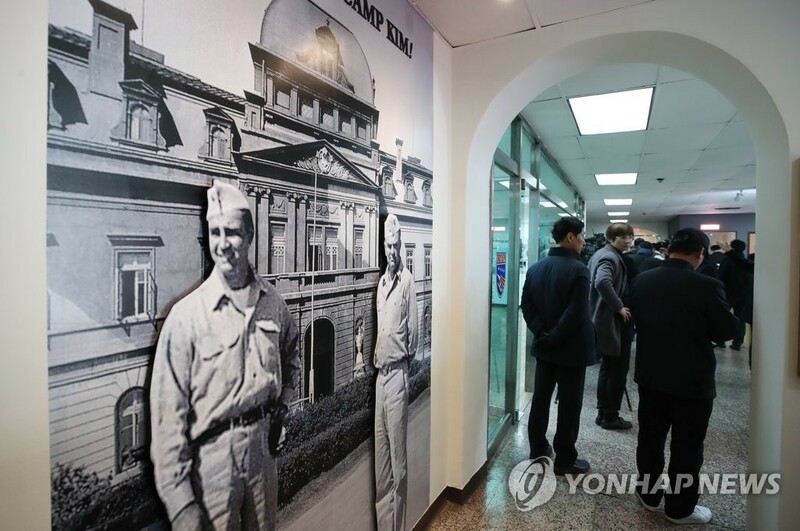 The building became the first facility of the Yongsan Garrison to allow free access to the Korean public. 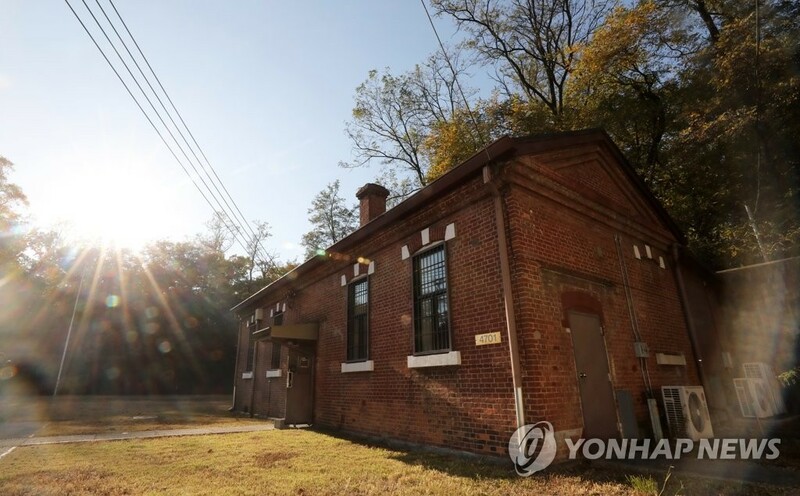 It is located inside Camp Kim across the thoroughfare that bisects the garrison, which was named as such because of its role as the location of the Korean Service Corp (KSC) and the prevalence of the surname Kim among Koreans. 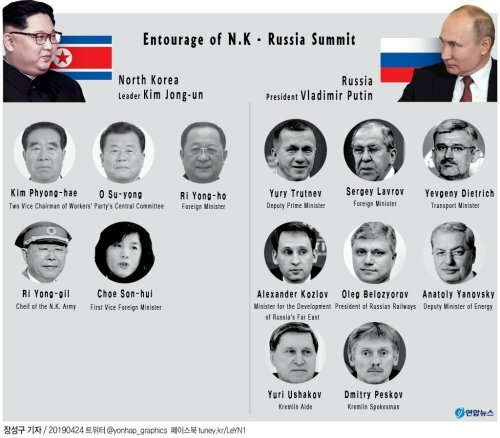 At the opening ceremony, Steven Ryan, deputy U.S. Army Garrison Yongsan commander, said, "We are all truly living in historic times in Korea, as we continue to build on an already strong alliance between the Republic of Korea and the United States." 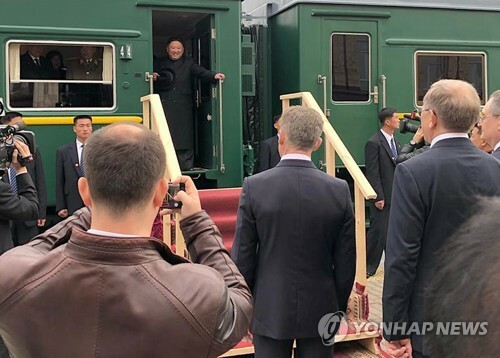 "This exhibit is another one of these signs of the cooperation and partnership with the opening of the first building to the public aboard Camp Kim," he said. 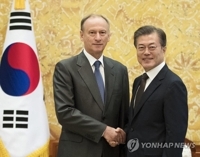 Yun Jun-byeong, Seoul vice mayor for administrative affairs, who was also present at the ceremony, said, "As there are still many things left to be done, the gallery is expected to serve as a stepping stone to resolve the remaining tasks," referring to the much-delayed plan to relocate the massive army garrison to Pyeongtaek. Yongsan Garrison has been one of the country's most exclusive and restricted areas to its own people since the early 1900s. 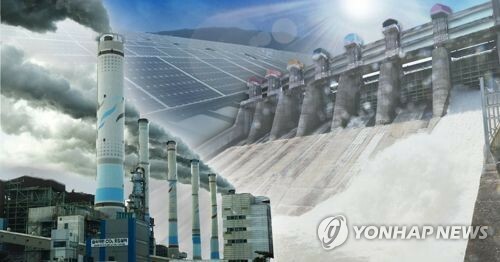 In August 1904, Japan, which ruled Korea from 1910-1945, forcibly took the land to use for its military base as it prepared to occupy the Korean Peninsula. By April 1921, 20 Japanese military divisions were stationed there. 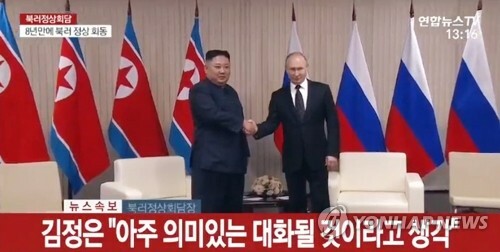 When Korea was liberated from Japan in August 1945, the U.S. started to utilize the area to house its military, and in 1952, the South Korean government officially allowed its ally to use it. By the end of 1953, the population of U.S. personnel in Yongsan rose to around 325,000. In May 2003, then-President Roh Moo-hyun and U.S. President George W. Bush agreed, during a summit in Washington, to vacate the major Army garrison and relocate it to Camp Humphreys in Pyeongtaek, the new home to three main commands -- U.S. Forces Korea (USFK), the 8th Army and the 2nd Infantry Division. 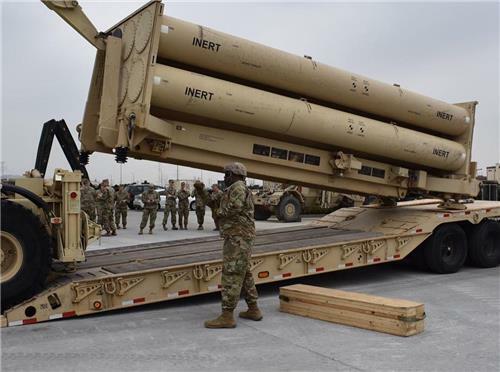 For Washington, the decision was made in line with its military realignment program for better strategic operational flexibility in the region. But the mega relocation project was delayed amid a myriad of issues, ranging from budgetary matters to residents' protests to delayed construction work. 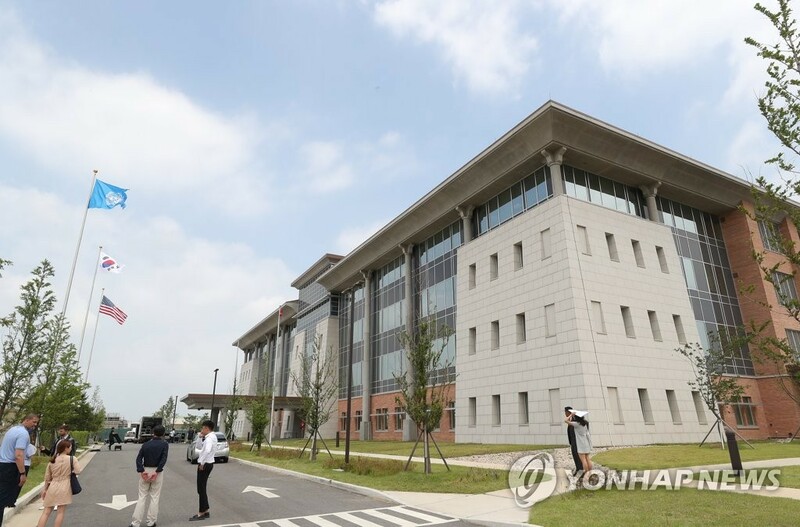 In July 2017, the 8th Army completed its relocation, and in June, the USFK opened its new headquarters in Pyeongtaek. It is expected to take a few more years before the relocation is complete. 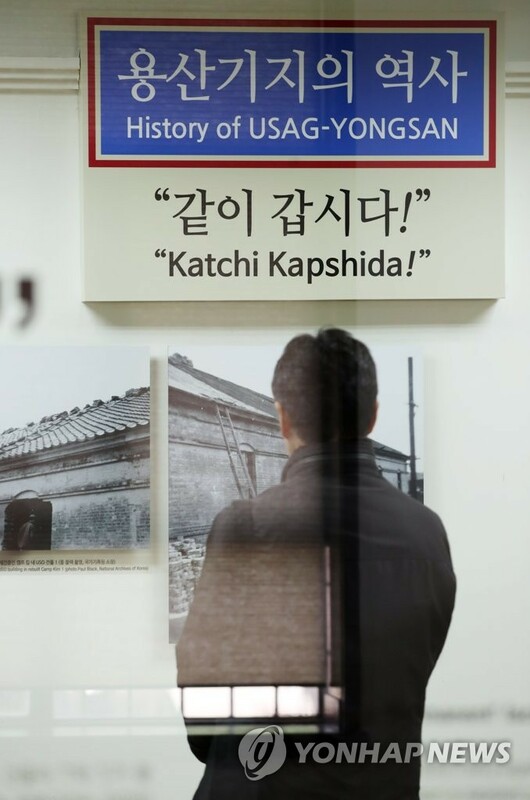 The gallery is currently running "Joint Exhibition of Seoul - USFK," with some 60 archival items, including photos, documents, videos and maps that show the past and present of Yongsan, "a symbol of 73-year-long South Korea-U.S. alliance," according to the Seoul Metropolitan Government. In August, the city suggested transforming the building into a gallery to the USFK as part of initial steps to utilize the sprawling area, which will be turned into a public park over the coming years. 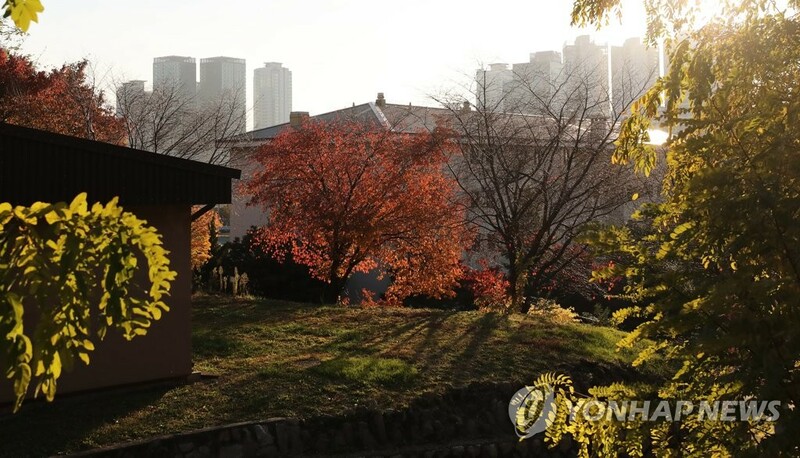 "With the opening of the gallery, we hope to see active public discussions on what kind of park we will create here and what values it will convey," Seoul Mayor Park Won-soon said in a press release. "Based on the public's opinions, the city will closely cooperate with the central government in building a park." Several visitors who came to check out the gallery on Friday shared the opinion that the development shouldn't hurt or destroy the cultural and historical value of the garrison. Jang Chang-bong, a visitor to the gallery who was observing the trees inside Camp Kim, said, "There is nothing we can do about the relocation, but one thing I wanted to see is that the decades-old buildings and trees in the area should be preserved." 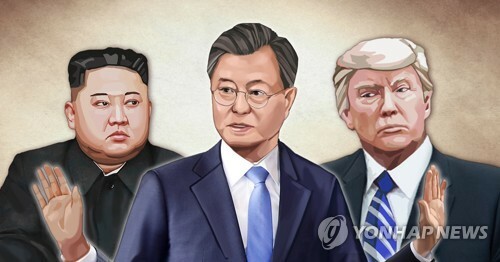 The 56-year-old continued, "To be honest, I don't want the U.S. military to move out of Seoul, for the sake of the psychological comfort its presence gives us. 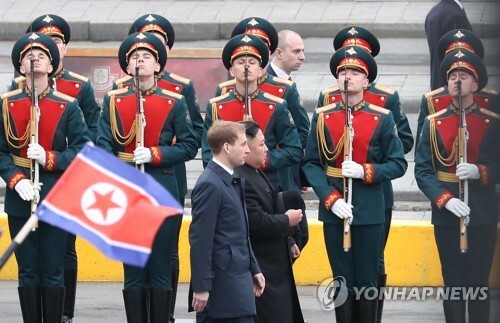 You know, if they stay in Seoul, where their military is stationed, wouldn't they care more about protecting the city?" 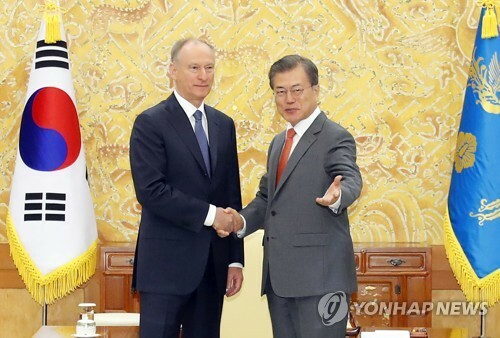 "This is a strategically very important area in Korean history, an area that has, for decades, received close attention. 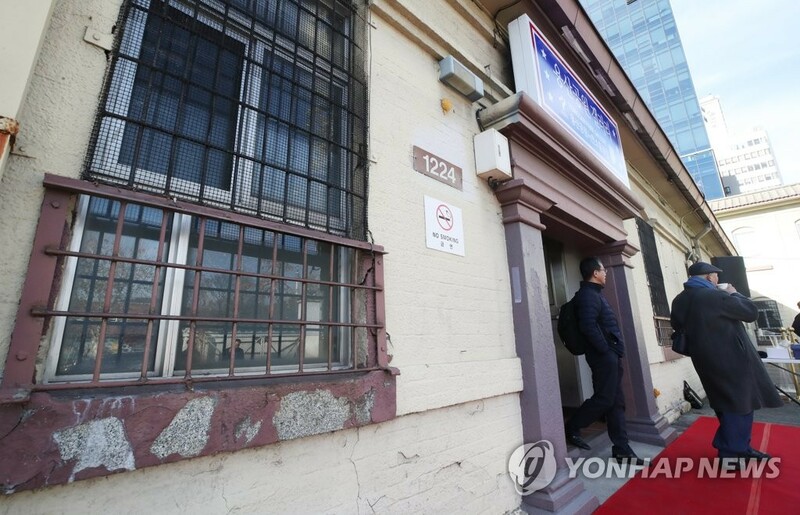 There are many modern buildings of historic importance," the retired teacher Jeon said. "I hope the government successfully keeps those historic buildings intact when it turns this massive area into a public park."